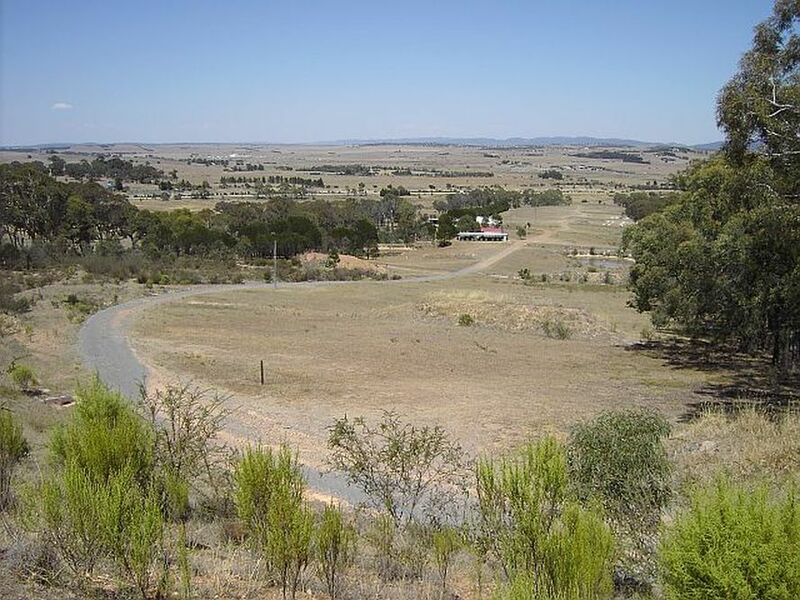 Looking down the Goulburn Rifle Range from the top of the butts. The range has 3 distances 100m, 200m and 300m. General Target Practice (approved firearms only).